For both men and women, a forehead lift can help them look more approachable and more alert. This can be a significant benefit for men in their professional career. 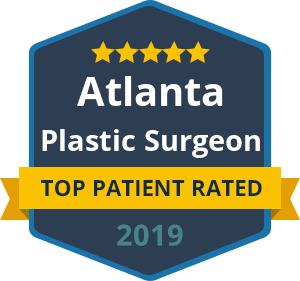 Dr. Talei is an esteemed double board certified plastic surgeon who performs countless forehead and brow lifts each year. He is known for delivering natural-looking results that are tailored to a patient’s individual goals and preferences.